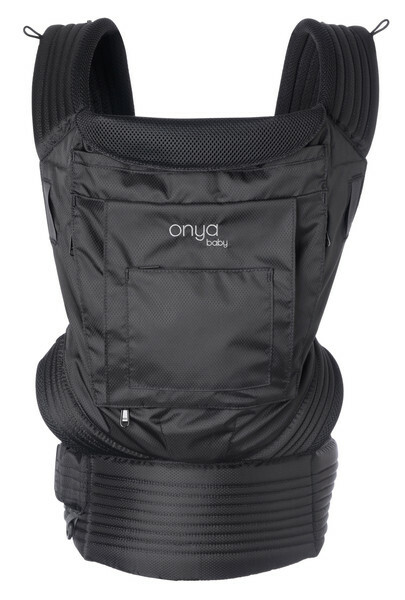 The black Onya Infant-to-Toddler Bundle baby carrier is a fully adjustable soft-structured carrier with all the sought after accessories. 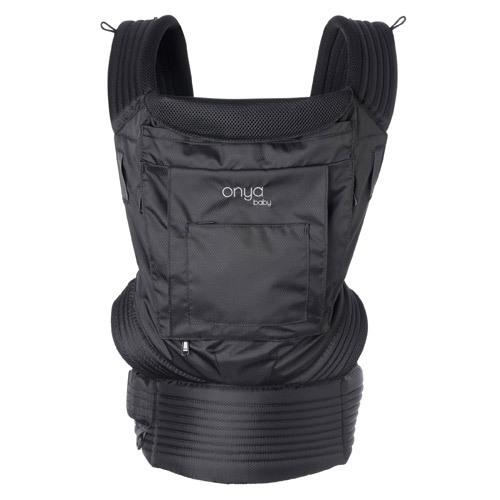 The Outback Baby Carrier Infant-to-Toddler Bundle in Black by Onya Baby provides parents with a fully adjustable soft-structured carrier with all the sought after accessories. 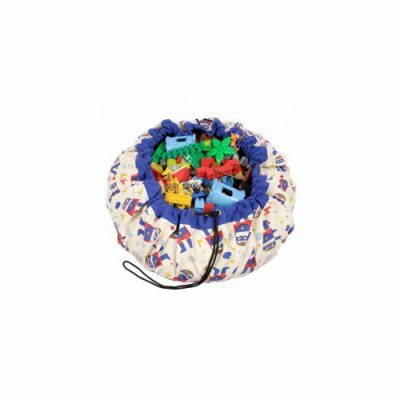 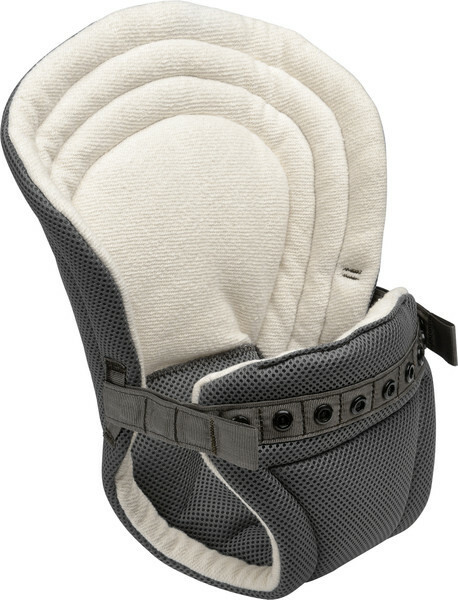 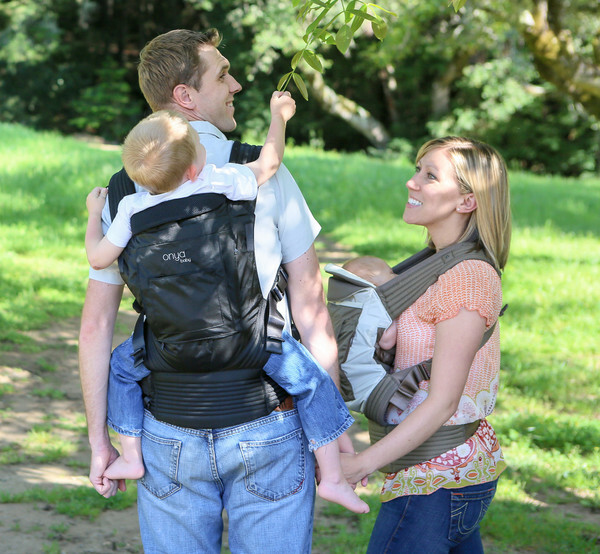 Right from the start, you can carry your newborn by snapping in the Baby Booster Infant Insert. 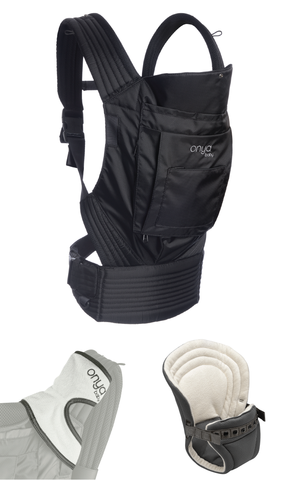 During the teething stage, the included Chewie pads will keep carrier straps dry. 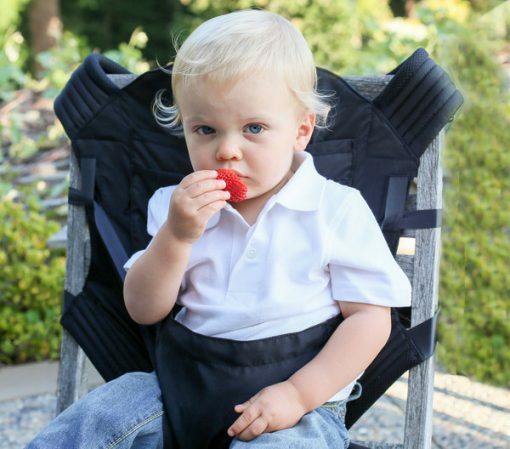 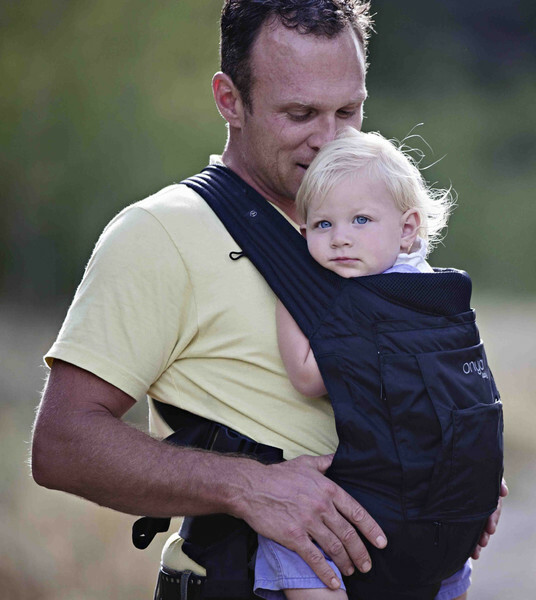 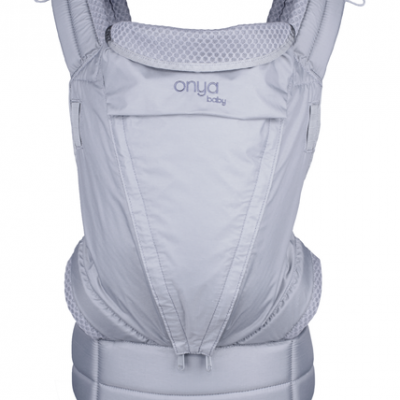 Thanks to award-winning innovative design, the Onya Baby Outback Carrier can be worn on the front, side or back, and includes an integrated seat which can fit almost any chair. Manufactured from durable 100% rip stop nylon with air mesh lining for moisture wicking, the Outback Baby Carrier is machine washable.